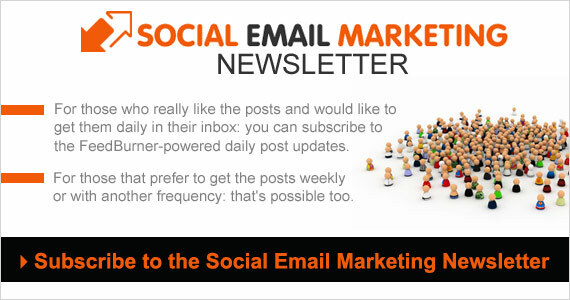 Social Email Marketing is the world’s first blog on the integration of social media and other forms of marketing, including email. This group blog looks at social media, email and other communication channels from a holistic, integrated, customer-centric, data-driven and results-oriented perspective. With a combination of interviews, tips and tricks and opinions, the 15+ contributors assure a daily feed of insightful and relevant content for all marketers. 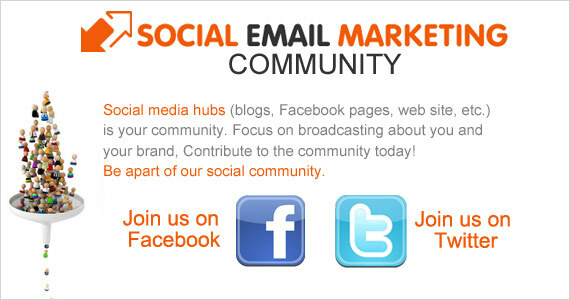 We get social media and it follows that we get communities. We’re very social and we want you to join us online and join in the conversation. Check us out on Facebook or follow us on Twitter! We always have a warm welcome for new members! Leave a comment, tweet us a line or drop us an email. We offer relevant free white papers and reports. We download every paper ourselves first so that we can assure that you will only get the best of the best. 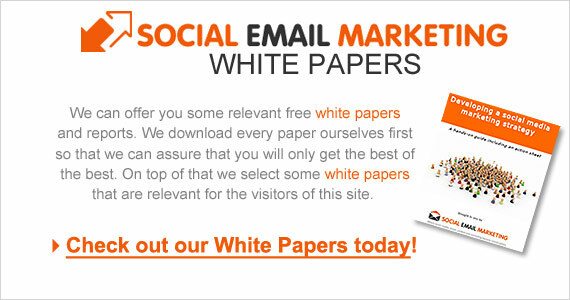 We keep on the look out for excellent white papers to share. 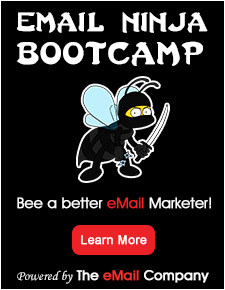 And of course we’ll put some eBooks, guides and papers on email and social marketing from ourselves here. Sign up free for our newsletter and keep up to date the easy way with all the insight and advice we offer! For those who really like the posts and would to get them daily in their inbox: you can subscribe to the feedburner-powered daily post updates. For those that prefer to get the posts weekly or with another frequency: that’s possible too. We are an international blog with several contributors. You can find them all, with their contact data here. You can connect with all the contributors via their Twitter accounts or via peer-to-peer social marketing community http://www.socialmarketingforum.net, where they are all members.